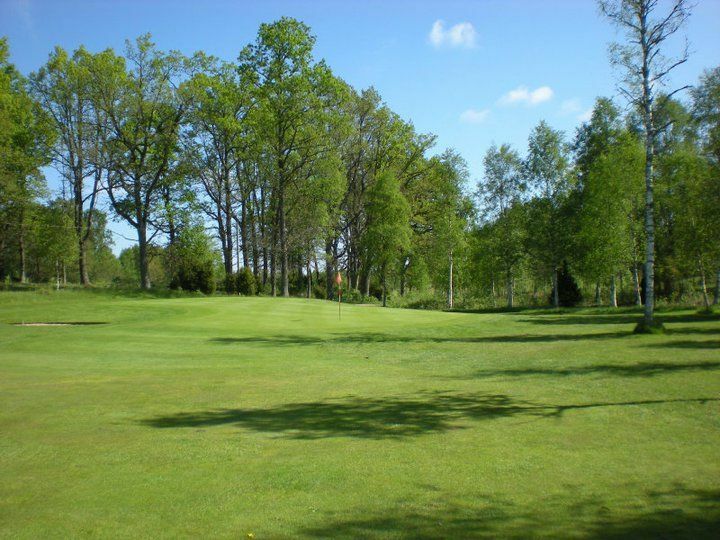 Herrljunga Golf Course is located in scenic Hudene and offers a pleasant and challenging 18 hole parkland course. 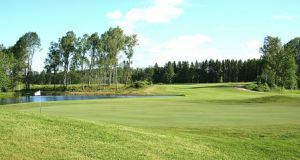 Thanks to a good growth zone has Herrljunga Golfklubb a long playing season and many are golfers who play the season’s first rounds at our club. 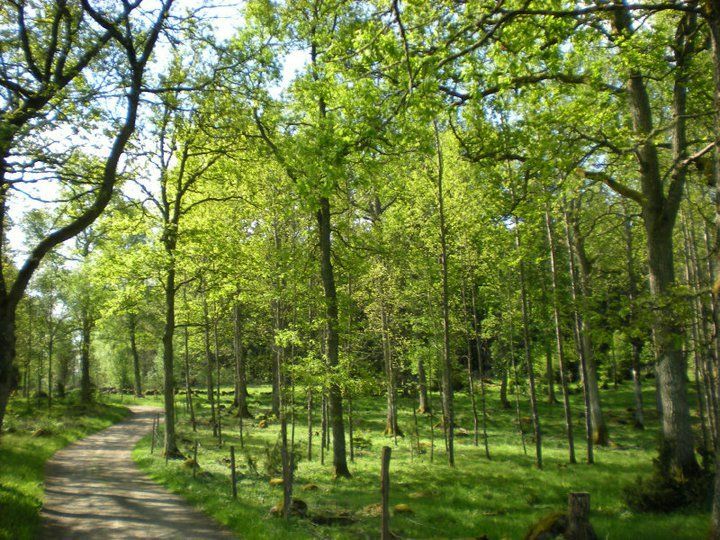 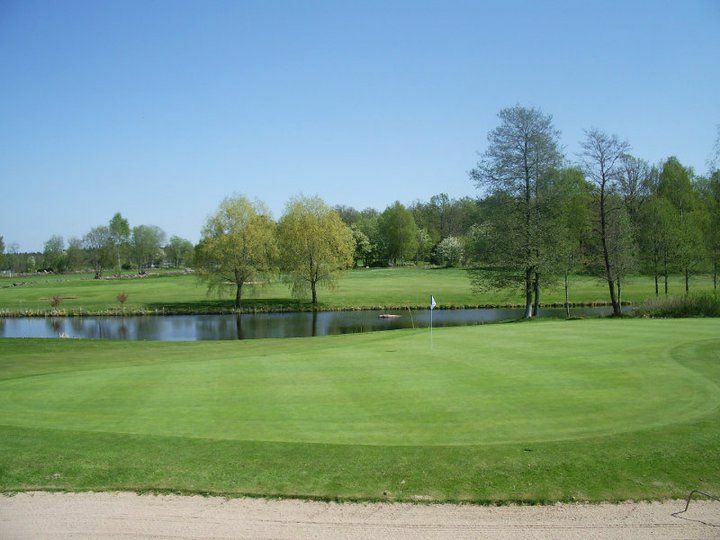 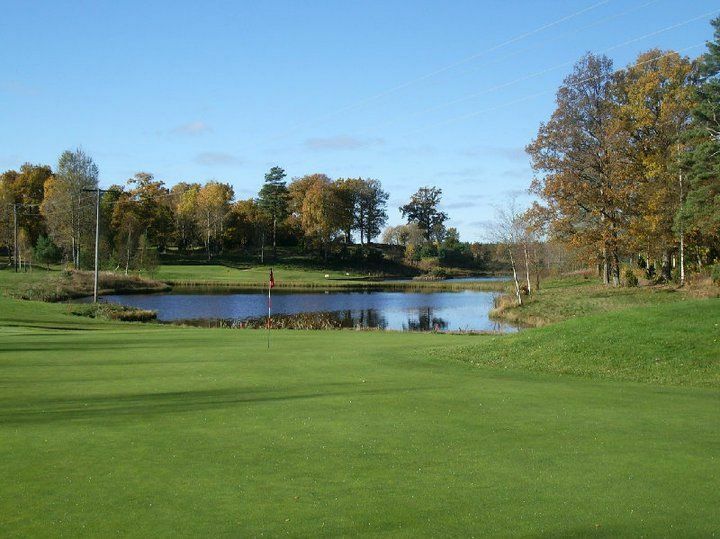 Here in the heart of Västergötland, you can play a varied round of golf at one of the province’s most beautiful surroundings. 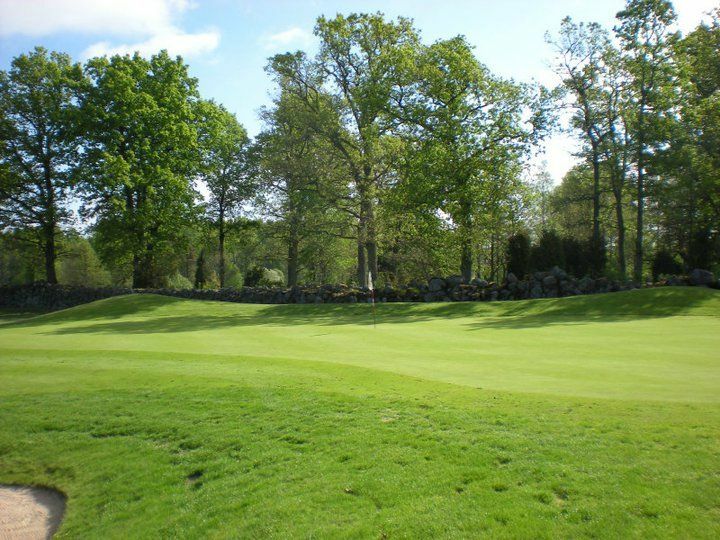 You play through ancient oak woodland and glittering dust in an old historical setting that makes your round becomes a real experience! 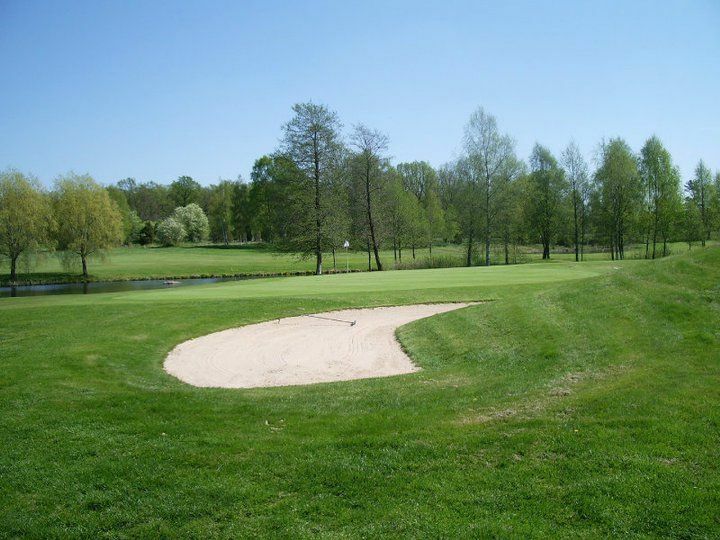 Herrljunga Golfklubb - Herrljunga GK is not yet in our pool of Golf Courses for orders.